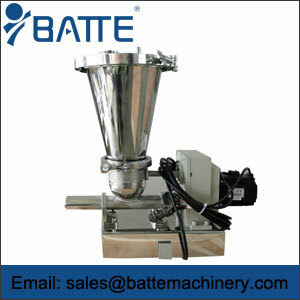 Liquid loss in weight feeders include common type and metering type liquid loss-in-weight feeder. 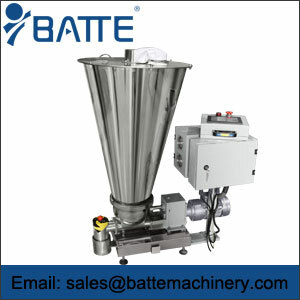 The difference of two types is the feeding accuracy, the common type is ±1%, and the metering type is ±0.5%. 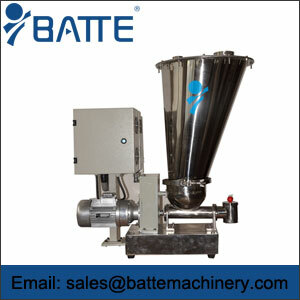 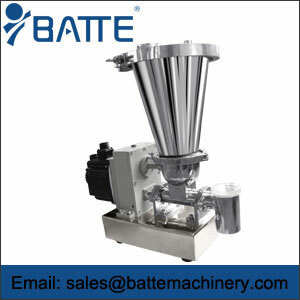 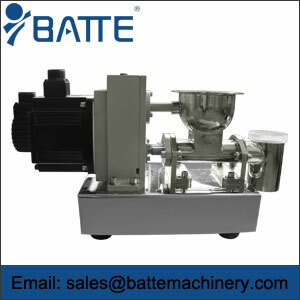 Batte is a famous loss in weight feeder manufacturer in China. 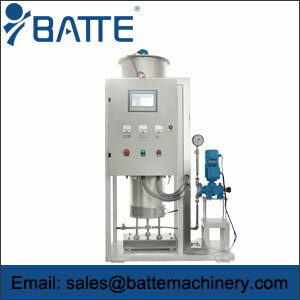 Batte insulation system can uniformly control the temperature.